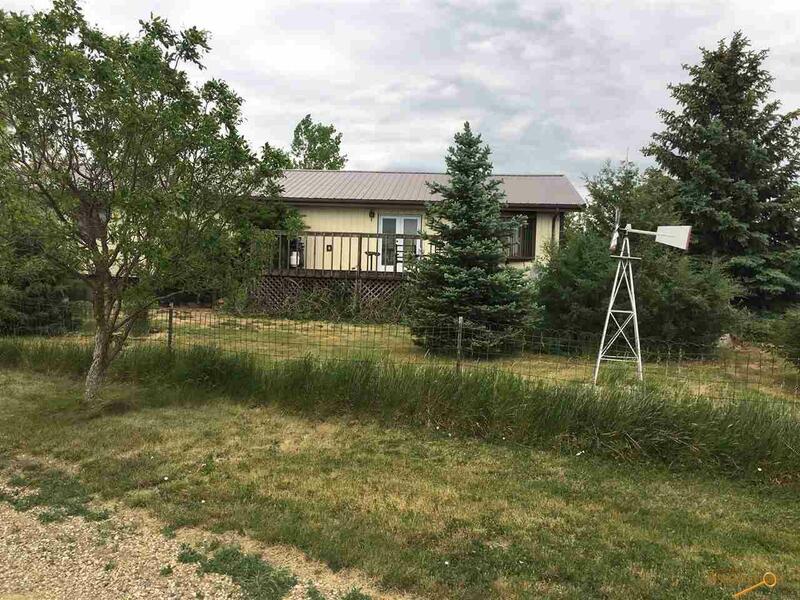 24145 Us Highway 212, Eagle Butte, SD 57625 (MLS #134310) :: Christians Team Real Estate, Inc.
very unique property. 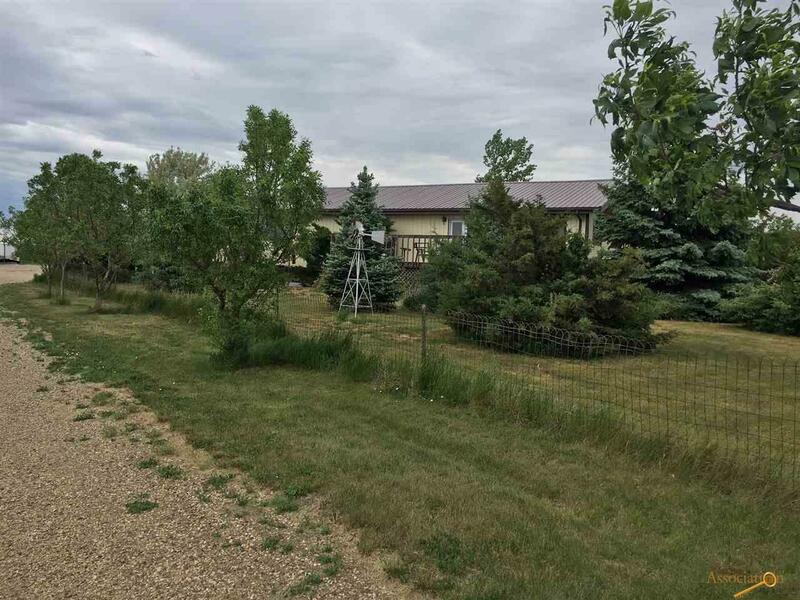 Excellent horse property for the hobby rancher. Hidden from the road with all the trees. Within 1.5 miles of Eagle Butte, access off US Hwy 212. Surrounded by a large tree belt. Several large out buildings and machine sheds. 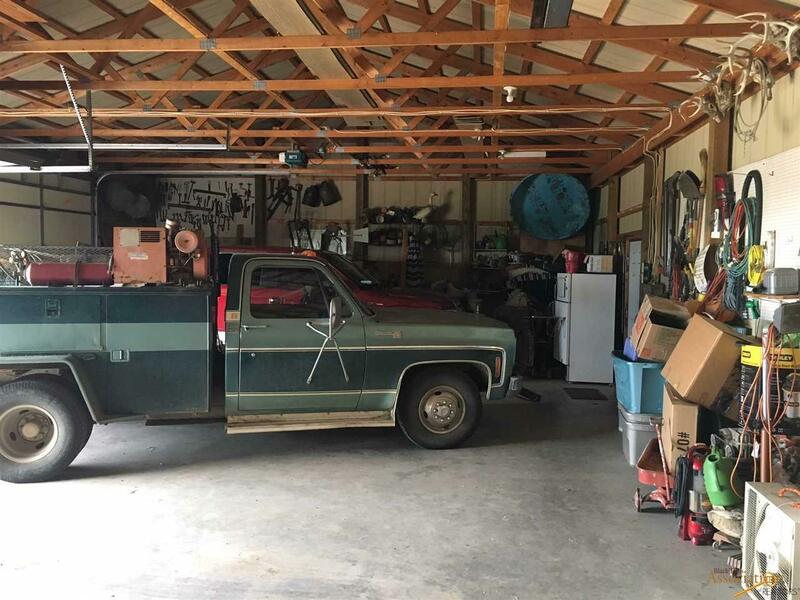 Two homes (1 double wide) 1993, with double car detached garage with concrete floor with propane heat. Another larger home stick built 3840 Sq Ft with bedrooms 6 bedrooms and 2 full bath. With attached 4 car plus work bench area garage with concrete floors. 5- 6000 bushel grain bins. Plus many other extra's too numerous to mention. 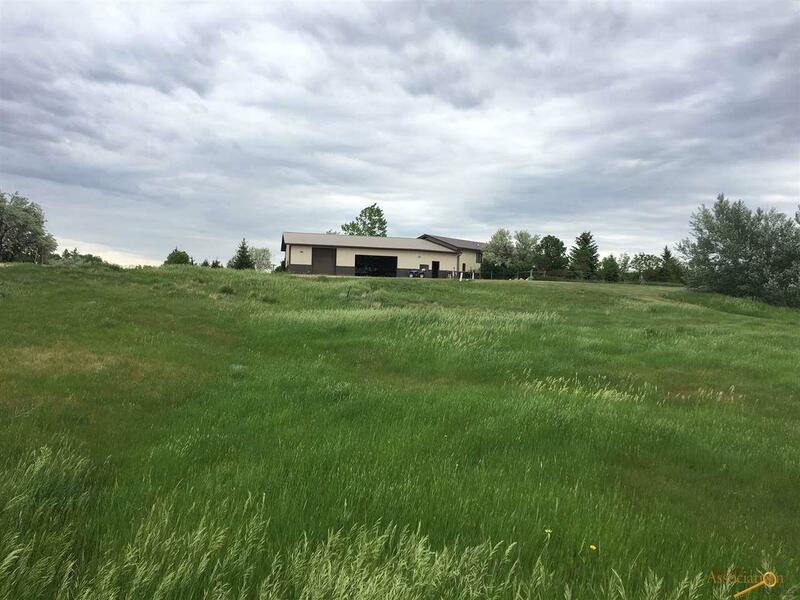 Call or text Jim Allison 605-381-3068 to arrange for a showing. Property is in Dewey County. Listing provided courtesy of Jim Allison of Allison Real Estate, Llc.